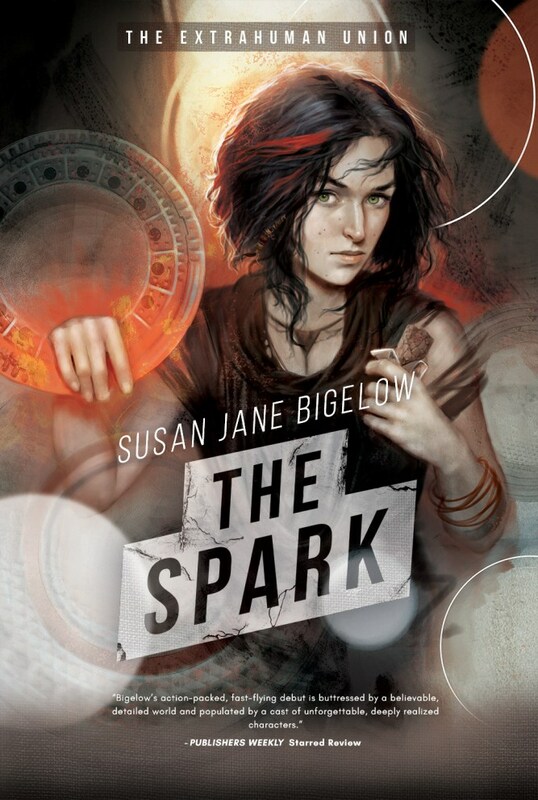 Re-release day for THE SPARK! Announcing: The Demon Girl’s Song, September 25th! And second–the cover for EXTRAHUMANS! The new, final book in the series! 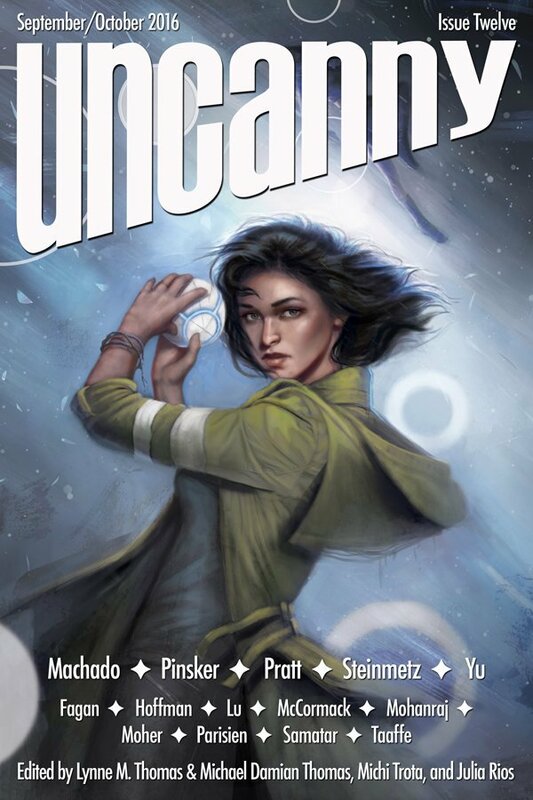 This is doubling as a cover for UNCANNY MAGAZINE, and the full cover with text and so on will be released soon. But look at that art, by the amazing Kirbi Fagan! So much good stuff! THE SPARK is out on August 23, and EXTRAHUMANS comes out in October! So stay tuned!